Is your Uniform Rental Invoice continually on the rise? When you initially priced uniform rental companies, you were presented with a proposal that was too good to be true. One year and multiple hidden fees later and you’ve come to the realization that your original proposal WAS too good to be true. Unfortunately, this happens a lot in the uniform rental industry. These larger companies come in, promise the world, and lowball prospective clients, pricing smaller, locally owned businesses out of the market. Then, after you sign your service agreement, these big box stores hike up their prices, hitting you with hidden fee after hidden fee. Ca-ching! 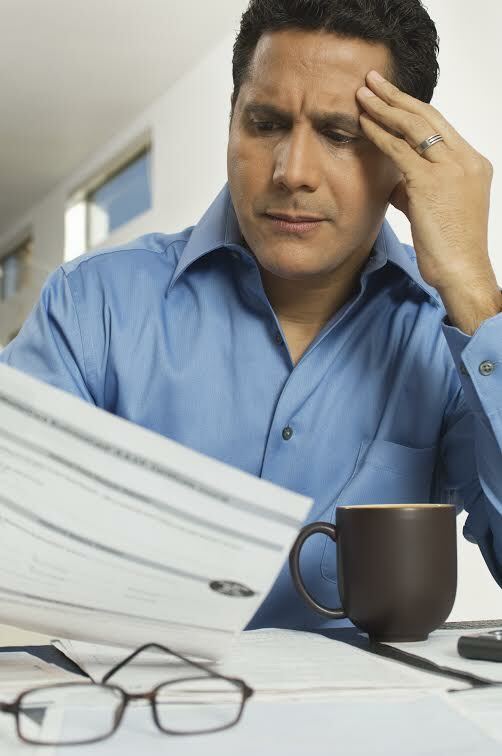 When was the last time you sat down and really examined your service agreement? Maybe it is time for an invoice audit of your uniform service. If the price you pay now is more than the price you agreed upon when you first signed your service agreement, you are not alone. This is the number one complaint with most uniform rental companies: hidden fees. Unfortunately, some uniform rental companies care more about making money than they do about your business. As a local, independently owned business, we are confident in our ability to provide you with service above and beyond uniform rental industry standards. We do not believe in hidden fees. Any pricing we give you will be comprehensive. We currently serve Southern Pennsylvania, Delaware, Maryland, Washington DC, and Northern Virginia, providing exceptional uniform rental services for a modest flat rated weekly fee. If for any reason you are unsatisfied with any aspect of your service, let us know in writing. We will respond quickly and take care of any concerns you may have. That is our promise to you. This entry was posted on Wednesday, August 13th, 2014	at 6:22 pm	. You can follow any responses to this entry through the RSS 2.0	feed. Both comments and pings are currently closed.